Once a week Fatou manages to escape the ungrateful family she’s employed to assist in Willesden, London. She takes one of the families mounting gym passes and goes for a swim (in what she hopes no one notices are large black pants and large black bra). Every week she also passes the curious Embassy of Cambodia. Unlike any other Embassy, the residents of Willesden only ever see young student types enter and all Fatou ever sees and hears is a game of badminton being played every time she passes. Originating from the Ivory Coast then passing through Ghana, Libya, Italy and then ending up in the UK, Fatou finds herself lonely in a strange country, with only one real friend, Andrew, a man she met at church. One day she reads an article in an abandoned copy of The Metro about a Sudanese girl who had been a slave in rich man’s house in London. She wonders about her own situation but soon decides she isn’t a slave as she wasn’t kidnapped but sent abroad by her father. Then again there are similarities, her wages are kept by the family to cover food and board and when was the last time she saw her passport? 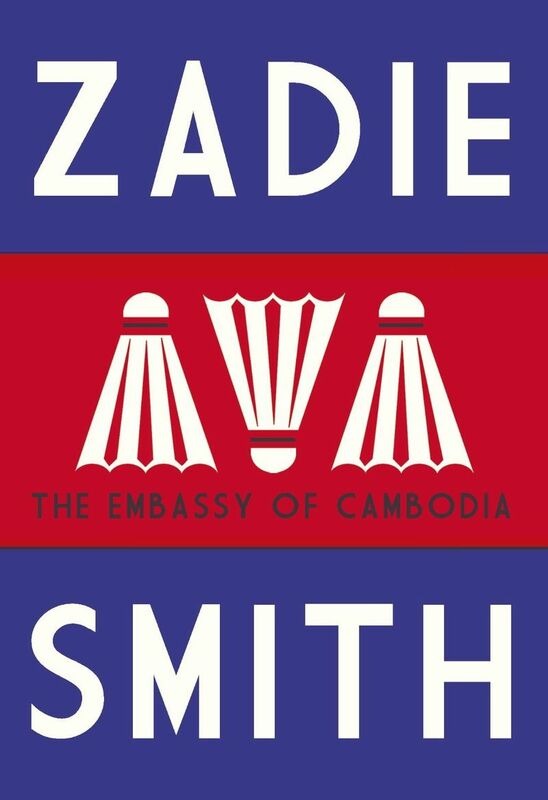 This sixty-nine-page novella is a brief yet beautiful and enjoyable piece of work from Zadie Smith. Fatou is an instantly likeable yet obviously vulnerable character you can’t help but side with and want more for her. Living within the confines of the Derawal family home she appears to be nothing but a slave and nuisance to them. The story does raise the question of ‘modern slavery’ in the UK and as always Zadie Smith gives you insights into London as only she can. Sad and compelling this brief story is a joy to read and will only leave you wanting more.